Over six months after introducing the FFDetox into her life Bridget is feeling like a completely new woman. We are always extremely proud of anyone who completes the FFDetox program and Bridget is no exception. It is inspiring to hear stories like hers. 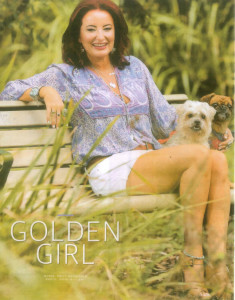 This great article was published in The Gold Coast Eye January 24th 2015 Issue.